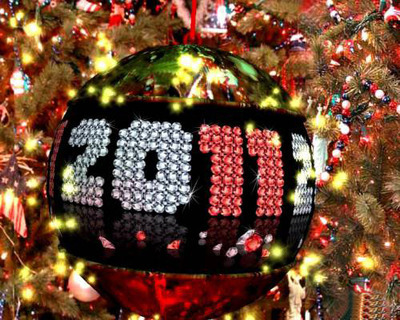 With literally days to go, Christmas 2011 is almost at our doorstep! But as always, and understandably, not all of us can buy those presents well in advance. However, it's never too late to get out there and find the perfect gifts. At the moment it's harder to find a store not doing a Christmas sale, so just have a look around. From my own and hearing others experience, price is usually the hardest factor. How much should I spend for him? Does this cost too much for her? How much can I afford to spend? As you'll see below, I've made five categories from the basic smaller gifts to the lavish and more expensive variety, if you're super keen. Within each price range I've included gifts for both him and her of various ages. So below are my tips for those last minute presents, at shops that shouldn't be hard to find and for what price. Whether you're looking to spend $20 or $200, for a teenager or your mother, here are some of the best last minute Christmas bargains on the market. Let us know of any other deals in the comments below. Why? 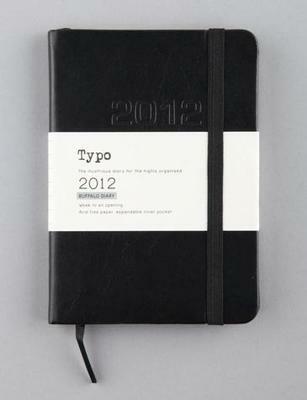 Great Christmas stocking gift that adds a nice touch, also good for teenage relatives/friends. Why? You'll struggle to find hoodies anywhere for a such a price, but always be careful when giving clothes as a gift. Why? Amazing value, perfect for Kris Kringles or small gifts for close friends. Why? Classic board game to relive his childhood. 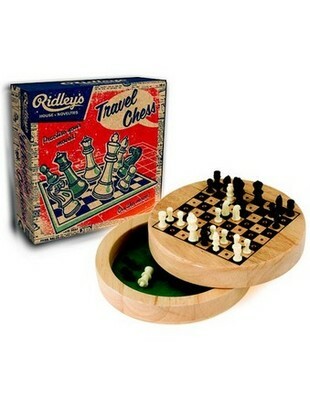 Neat, small and convenient, it's the perfect gift for any Chess enthusiast. Why? 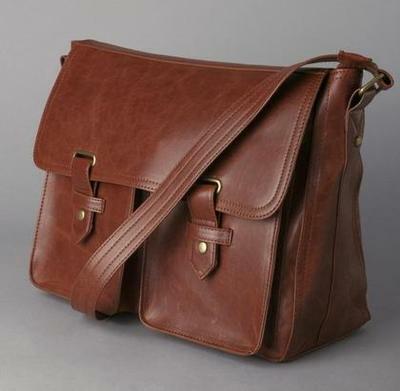 Beautifully crafted satchel, suited to your professional friends and family. Why? 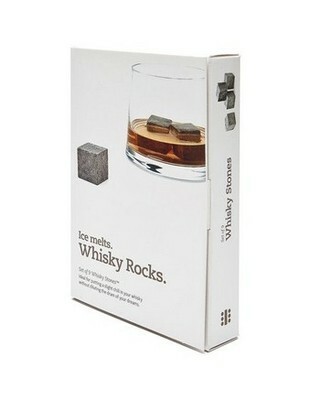 Perfect for the older gent, keeps his drink cold without diluting it. Brilliant. Why? It never gets old and if you can bear the occasional slamming, the kids will be amused. Why? 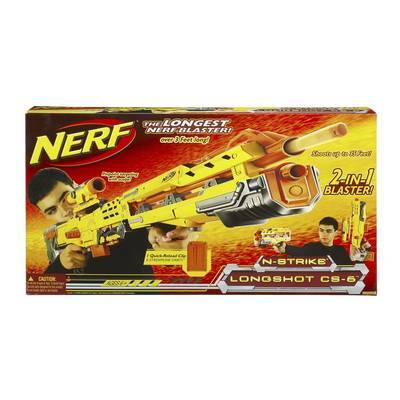 Big Nerf guns like this are huge winners with young boys, at this price it's win-win. Why? 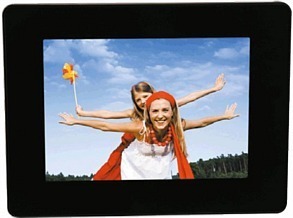 Digital photo frames are becoming more popular with the increase of digital photos, perfect for young ladies. Why? The perfect pampering set for a great price, includes polish, soaps, body butter and more. Why? 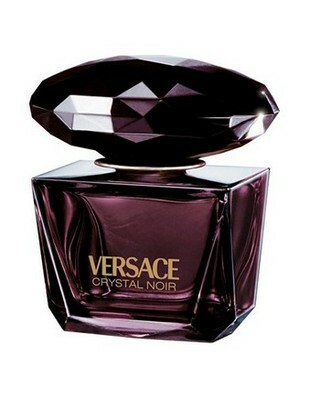 Discounted Versace isn't the most common occurrence and your daughter, wife, friend will love you. Why? 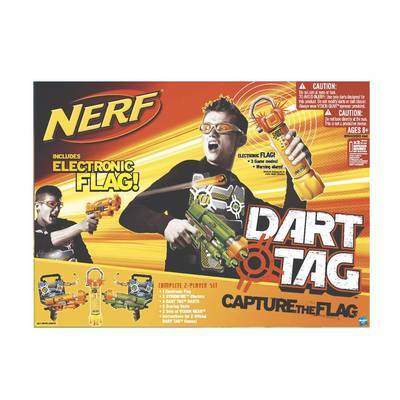 Comes with two toy guns so it is perfect for siblings. Also includes eye protection goggles. Why? Get this for your husband, boyfriend or son and they'll be forever in your debt. You just might not ever see them again. Why? With six Japanese body beauty items, this is the essential mix of pampering delights. Why? A big part of many young adults' lives was this series, so make it extra special with the entire franchise of films. Why? A great buy for all the Gleeks out there, seems a tad expensive, but for Blu Ray, it's a decent deal. Why? A set that includes 100ml cologne, deodorant and shower gel that will keep him feeling classy every time he uses it. Why? We're rapidly approaching the heights of festival season with Big Day Out, Supafest, Soundwave and Future Music all in the horizon. Perfect for the younger adults. Why? A unique gift of relaxation. Treat a loved one to 1.5 hours of massages, facials and spa treatment. Why? 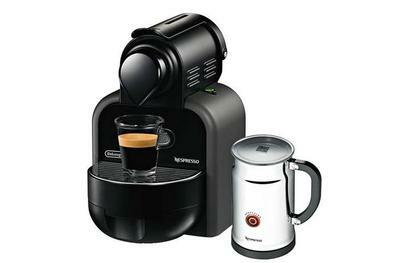 Perfect for any day, let her become her own barista with this coffee machine which also includes a milk frother. Why? A $250 gift card will usually give him or her at least two nights in one of the Rydges amazing hotels around Australia. Perfect for the parents. Why? Turn his car into a media monster with this in-car multimedia player which also includes Bluetooth mobile hands-free connection. Why? 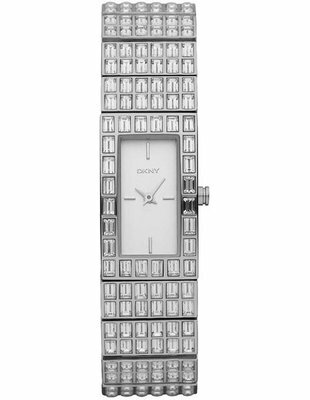 Give her a bit of class with this beautiful stainless steel, silver analogue watch. Comes with a two year warranty for your piece of mind as well. Why? The ultimate gaming system at a super price, also the largest memory available on the market. Why? Never hear them complain again with the best iPod on the shelves. With a mountain of memory they'll be more than thankful. Why? For the best last minute deals before Christmas.